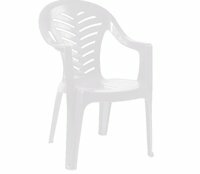 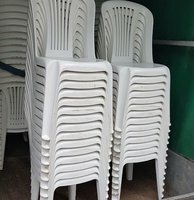 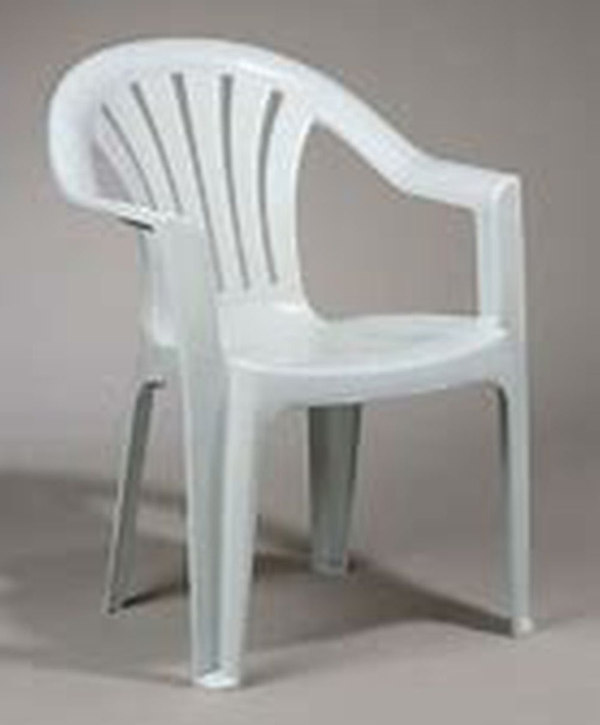 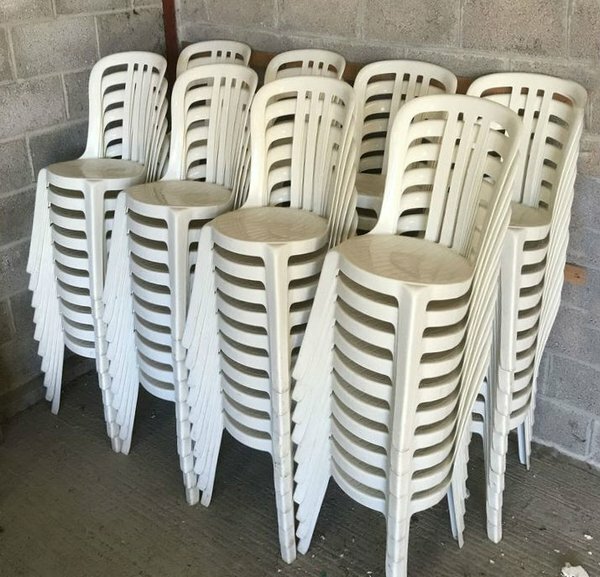 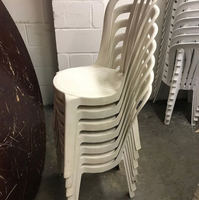 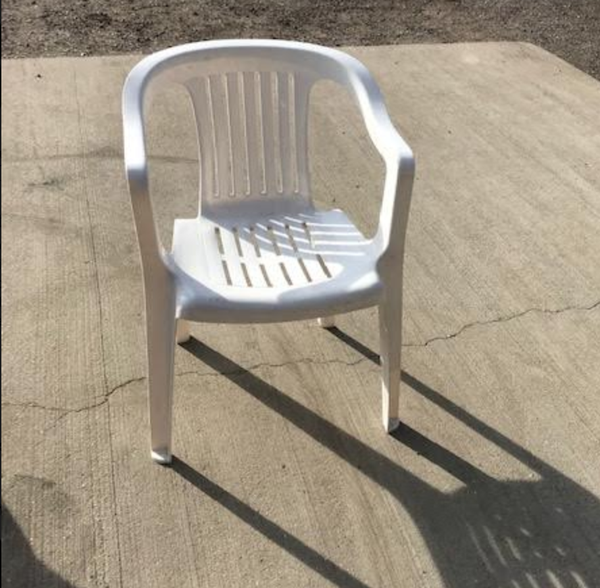 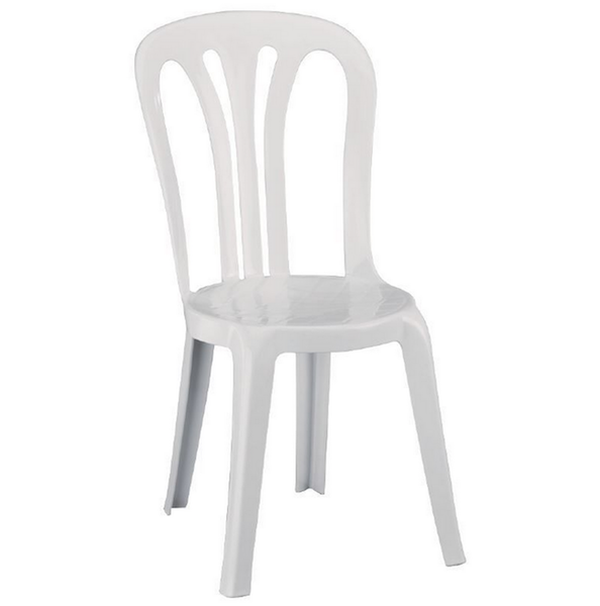 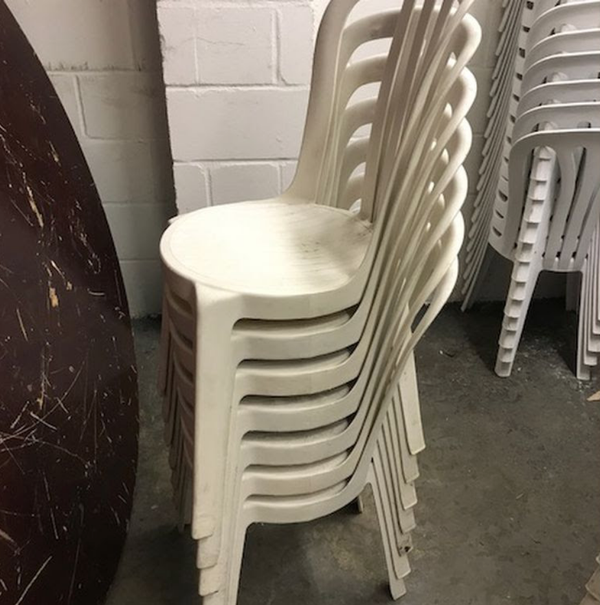 Miami White Plastic Bistro Chairs for Sale. Chairs are in excellent condition rarely used. 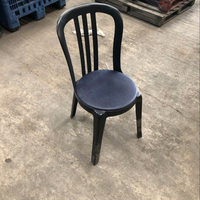 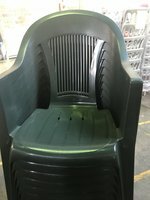 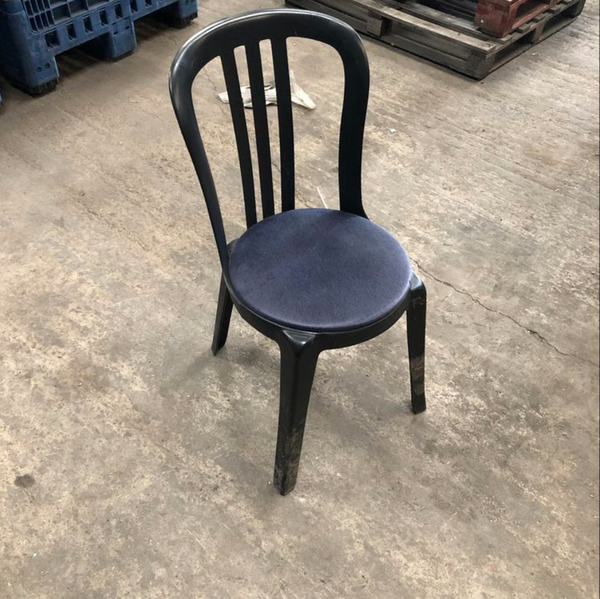 Black upvc bistro chairs with blue seat pads. 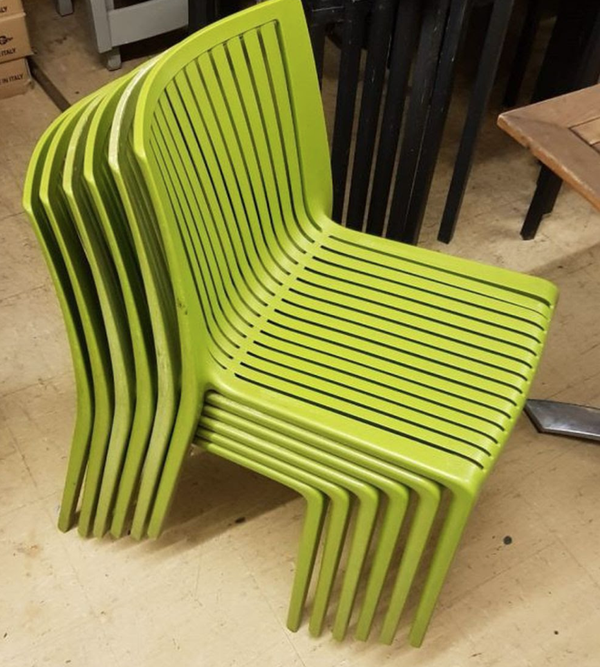 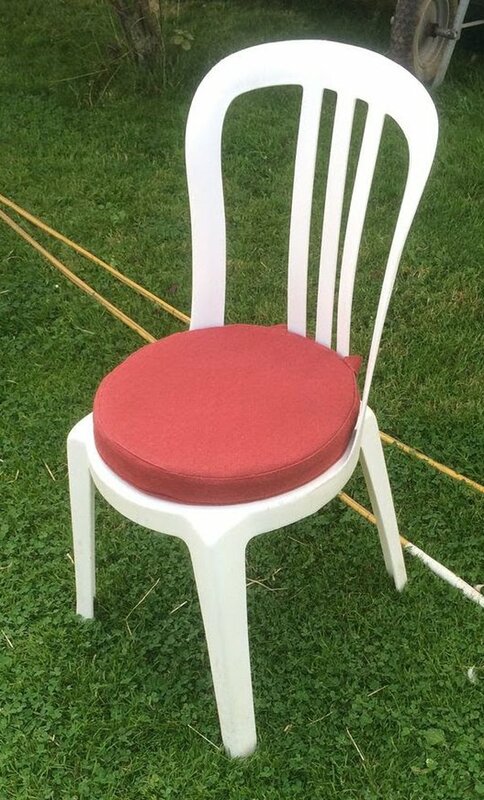 This is a very sturdy chair. 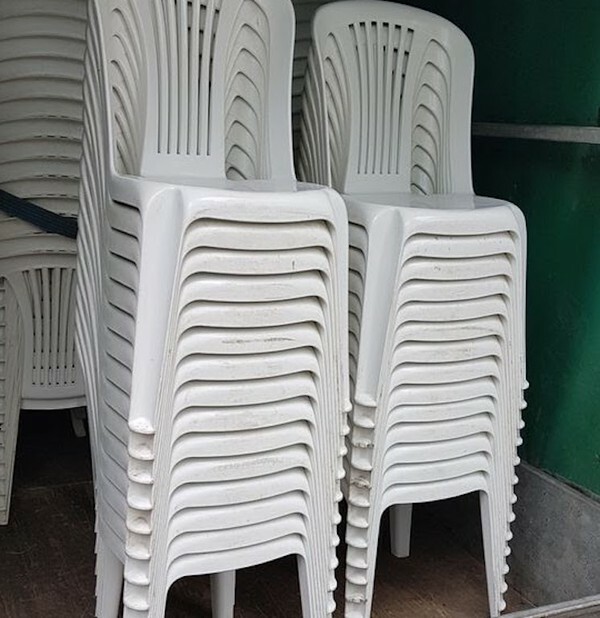 Hired a handful of times so in brand new condition still. 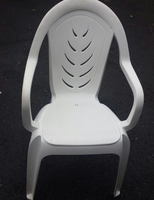 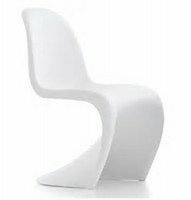 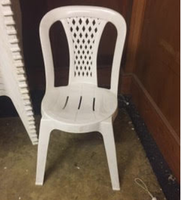 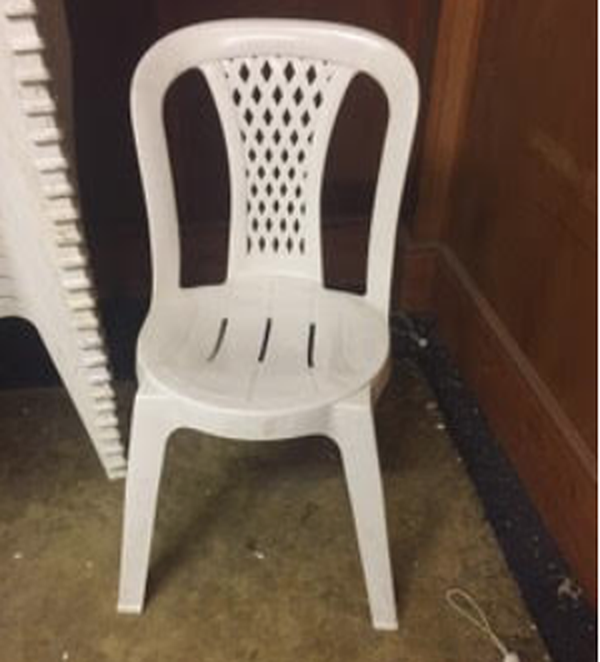 White Plastic Panton chair. Stylish sleek and modern ideal for exhibitions or lounge areas or kitchens in the home. 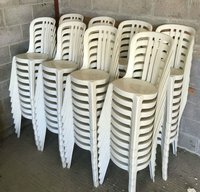 Priced as individual units but will take offers if someone wants to purchase all units. 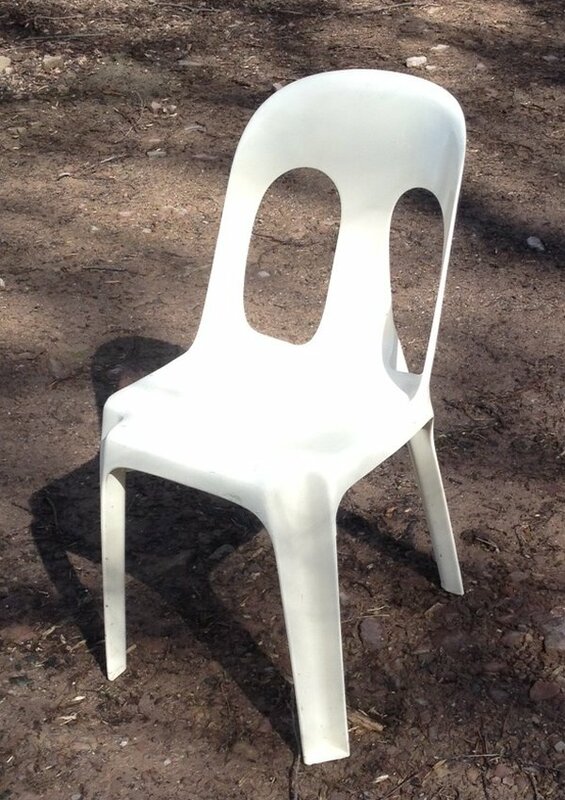 Buyers must collect Mon -Fri. Based near Reading. 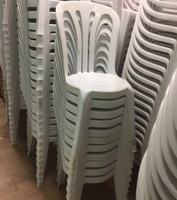 Local delivery - 15 mile radius of Reading Berkshire, could be arranged at an additional cost.